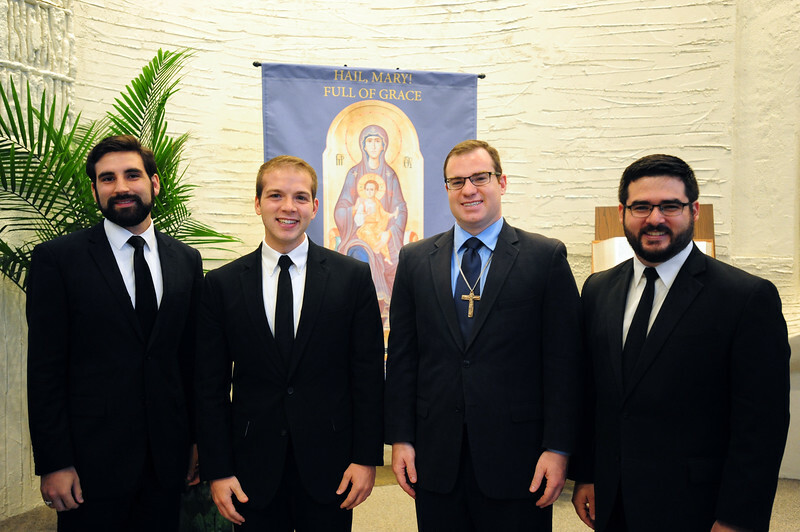 The Marianists of the Province of Meribah were pleased to welcome Thomas Terrill as an aspirant into the Marianist community during the Rite of Acceptance. The ceremony was part of the celebration of the Solemnity of the Assumption of Mary on August 15th. Brother Timothy Driscoll, Provincial, welcomed Thomas. Fr. Thomas, Assistant Provincial, presided at the Mass and gave the homily.